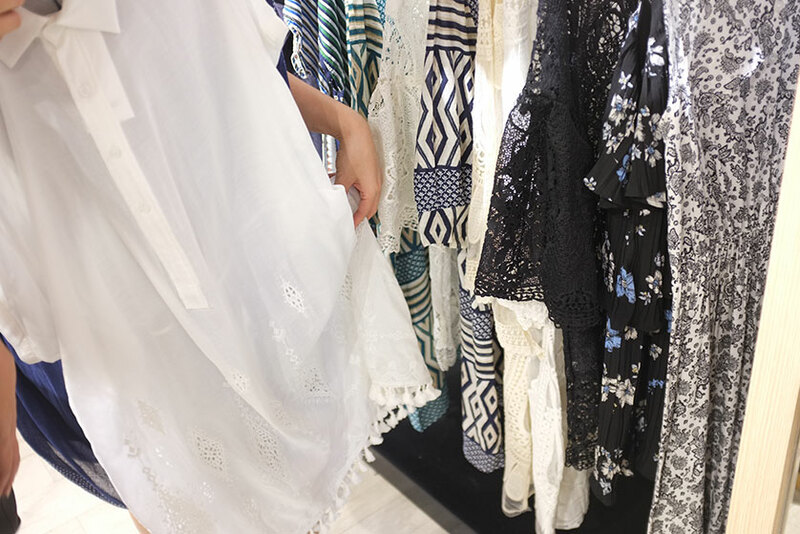 By using SUMMER style concept, we exclusively offers you several formals brands like TWANG2 beachwear, TWANG2 batik, Sakroots, Spex symbols, and Secret Garden. 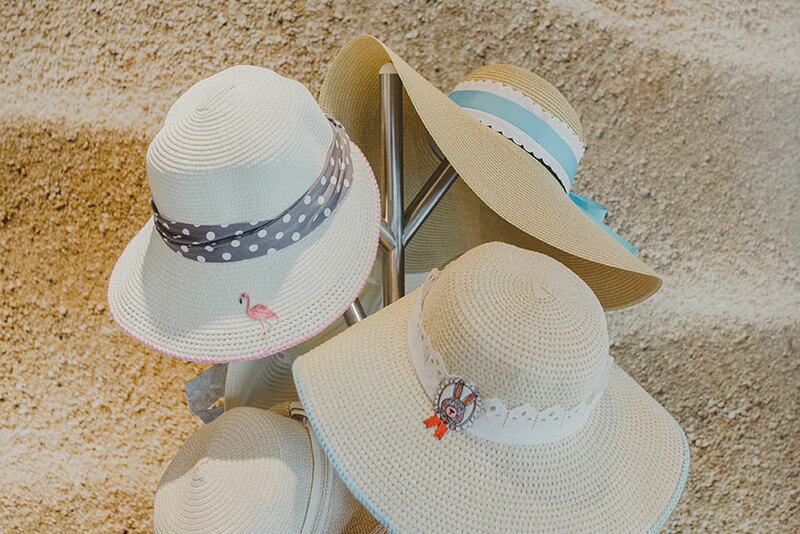 You can find these fashion brands at STAR By The Beach for your perfect summer fashion. 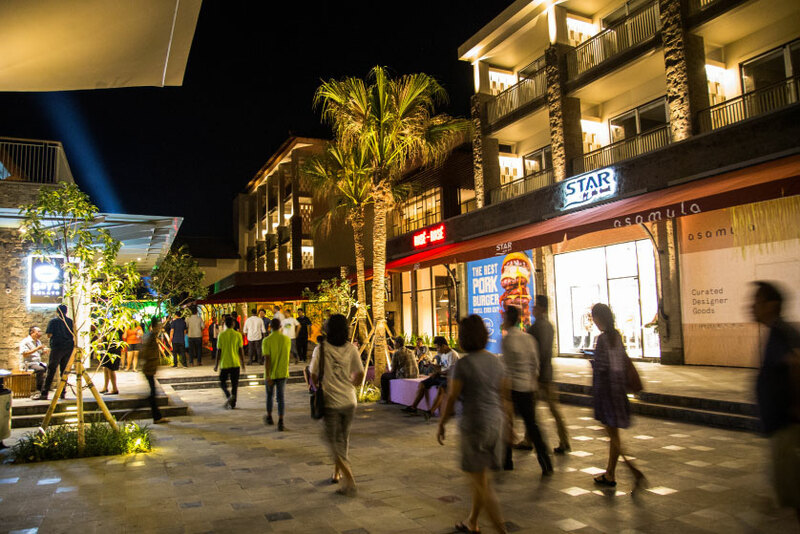 STAR, Fashion Boutiques in Bali. 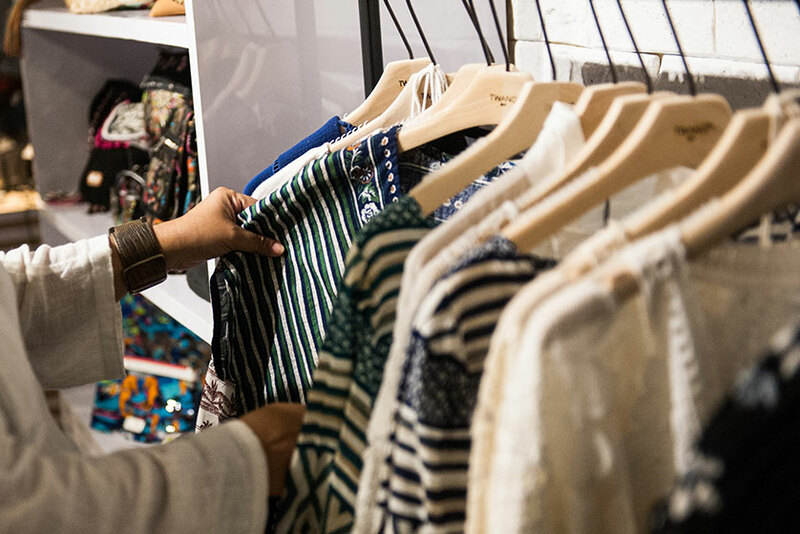 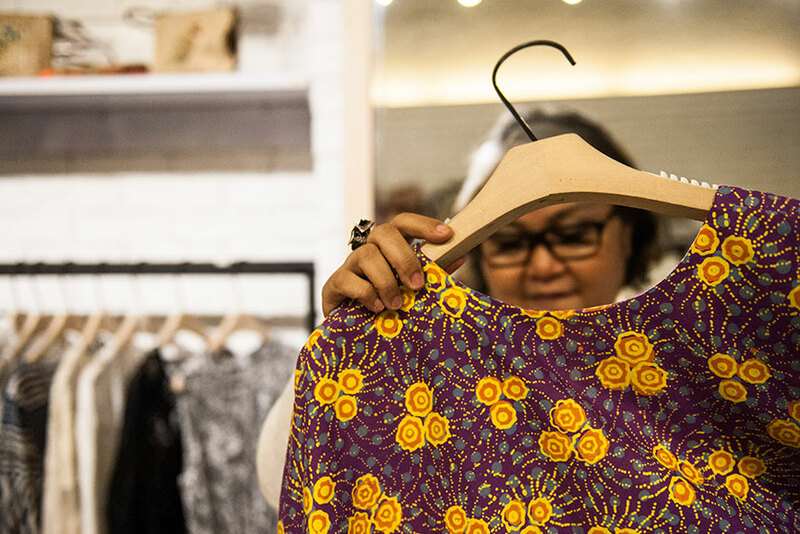 Fashion for Perfect Summer, Shopping in Bali. 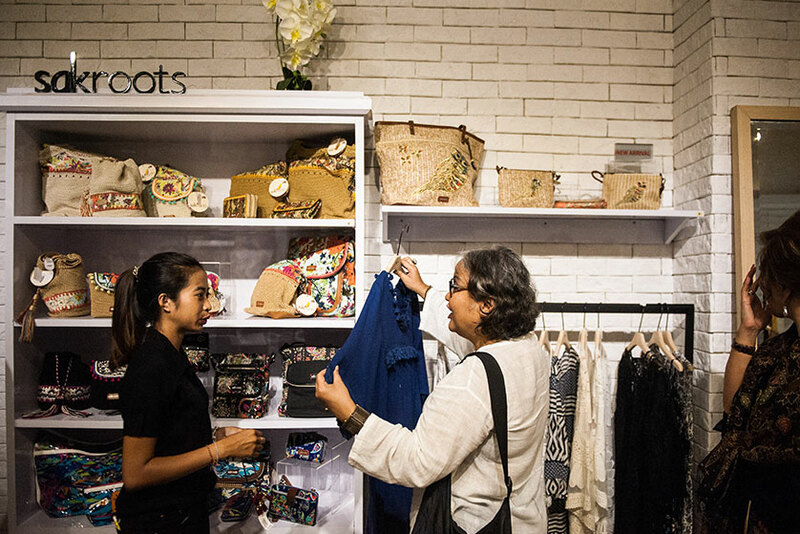 Product: clothes & accessories, local designer Bali, kids clothing Bali.